Manchester United girl - what it means for you? "I love so much Manchester United 'cuz i love much more the players And Ferguson too. I'm with Manchester since I was 9 years old and I never forget Manchester 'cuz they are the perfect team for me. 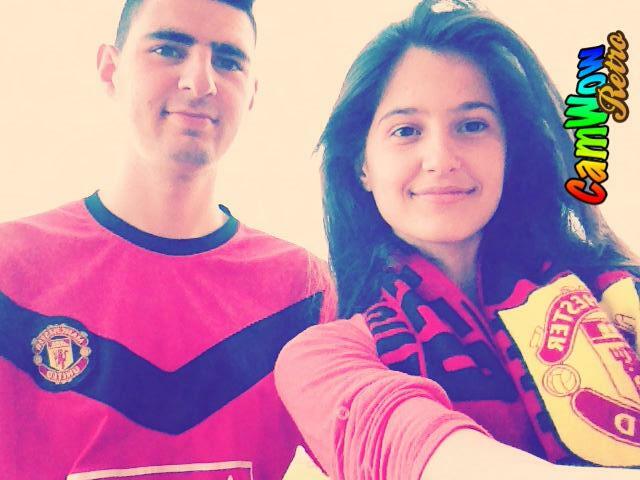 I'm United for Life" - Edona Ajvazi from Albania. 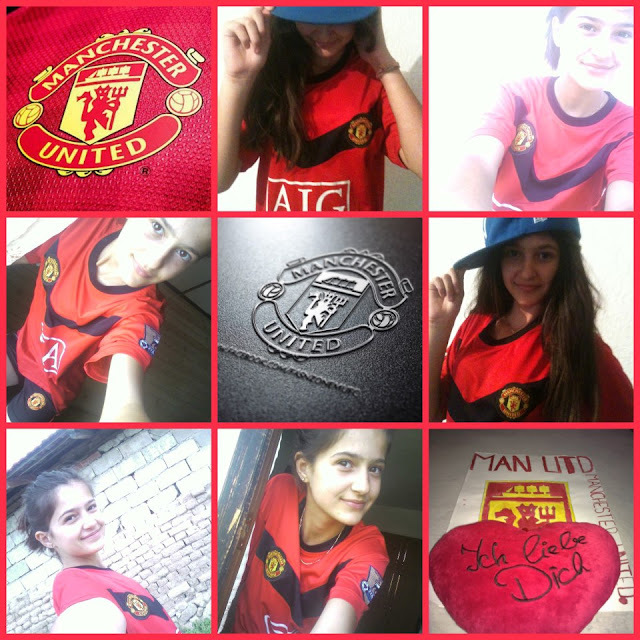 "I love so much Manchester united"